Fifteen-year-old Cate's life has been monitored since her new identity was created five years ago. She's spent countless hours learning how to deal with potential threats and dangerous situations. None of which is any use when everyone around her is suddenly frozen like statues at the bus stop. With the distinction between good and evil blurred, she’s faced with the excruciating choice of which side to join. Cate can save her family or protect thousands of people from death. She can't do both. Will she risk destroying innocent lives to save the ones she loves? 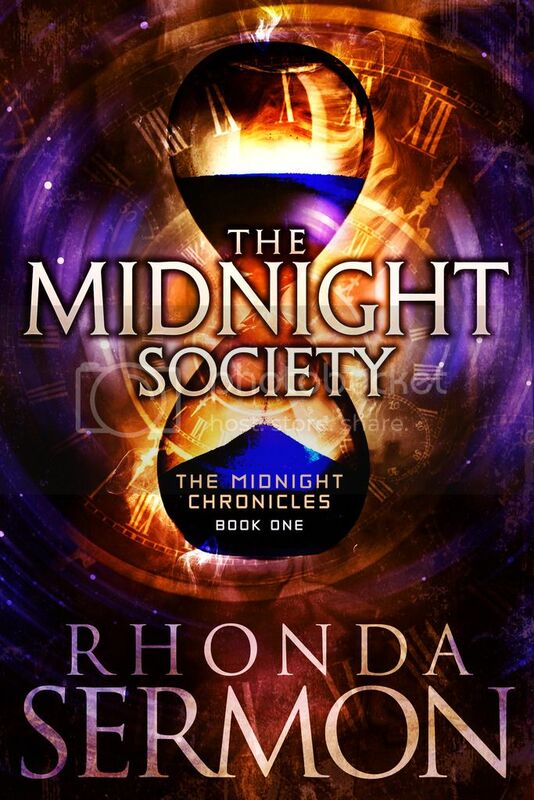 The Midnight Society was originally released as Timesurfers. This book has a new name, new cover and additional content. “Look. I don’t know what psych ward you’ve escaped from, but I’m done with this conversation. There’s no such thing as wizards.” Zach fumbled in his pocket. His hand shook as he wrenched his phone out. “What about time travellers? Do you believe in them?” “No. Why don’t you tootle off and find me a wizard and a time traveller. Then we can all go out for dinner.” Zach’s fingers were trembling so much he couldn’t hit the right buttons to call for help. “I’ll do better than that.” Jonah knocked the phone from Zach’s hand and grabbed his shoulders. “I’ll show you both. Mortez!” Their surroundings started to spin, and Zach’s terrified screams tore through the air. Jonah re-adjusted his hold. “It’ll be over in a few minutes. Just breathe.” The silence which followed and the dead weight of Zach’s body confirmed he’d either fainted or died. Her debut young adult urban fantasy novel Timesurfers was a finalist in the Young Adult category and overall runner up in the The Strongest Start 2012 Contest hosted by TheNextBigWriter.com. She's a big Harry Potter fan, loves everything the talented Cassie Clare writes and her fav Aussie author is Jessica Shirvington. Her 11 and 13 year old children read ALL the time so she is always on the lookout for new and exciting books.